The Munster-based co-op has opted to hold its March milk price. Dairygold has announced that it will be holding its base milk price at 29.6c/l, excluding VAT, for March supplies of milk. The price includes a 0.65c/l quality and sustainability bonus based on standard constituents of 3.30% protein and 3.60% butterfat. 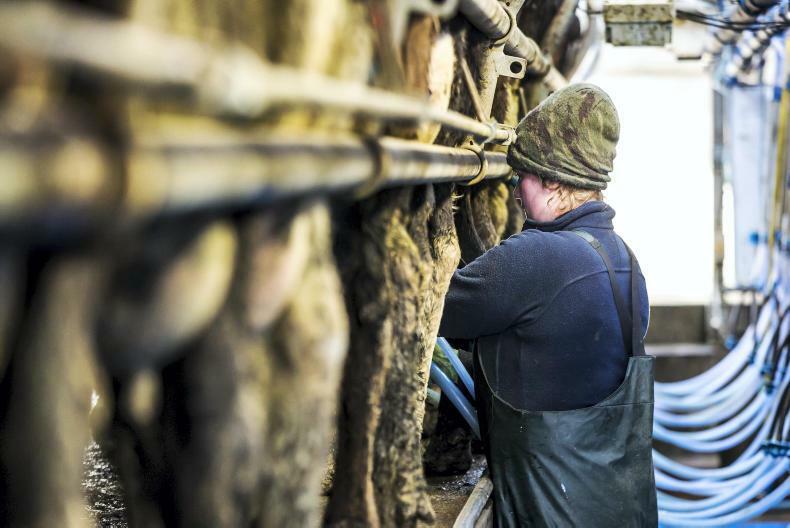 The price was cut by 1c/l for January milk. Kerry also announced that it would be holding its milk price, while Glanbia and Lakeland said they would be cutting their March price.